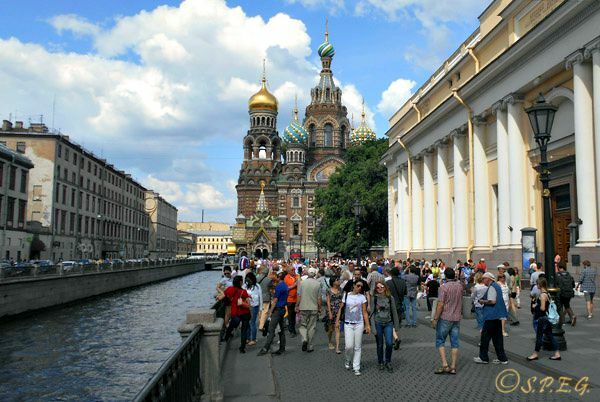 St Petersburg Russia Attractions: find out what to see before you come. No matter your reason for visiting, Saint Petersburg Russia has something for everyone, even for the most frugal of travelers. The artistic architecture of St Petersburg's monumental buildings, the large historic center, as well as the city's green parks and museums are the heritage, or much better, the core of the history of our beautiful and cultural Russian city. It is interesting to know that St. Petersburg is well known worldwide to be an open museum because wherever you go there is something interesting to see and do. But, keep in mind that to cover all the sites it takes a number of days. Therefore, if you're a first time visitor, make sure you visit first the Top St Petersburg Russia Attractions listed below, so that you are sure not to miss the most interesting sites. And, if you come here not only for visiting the city world heritage sites, such as the Hermitage Museum, the Peter and Paul Fortress, Kazan Cathedral, Peterhof, Catherine Palace and so on, but you also want to learn more about Russia and its culture, then we suggest that you hire a local tour guide. By doing this you will enhance your visit and get the most out of your sightseeing, especially if you don't have much time to spend in the city. Check out below our picking list of the most famous St Petersburg Russia attractions and learn more about them. They all are a must-see! The State Hermitage Museum is one of the best St Petersburg Russia attractions, and one of the richest museums in the world. Situated inside the magnificent and imposing Winter Palace it houses more than three million works of art representing every age, style and culture. One would need an entire year to explore all of it, so we recommend you go with a guide to help navigate and make the most of your time. 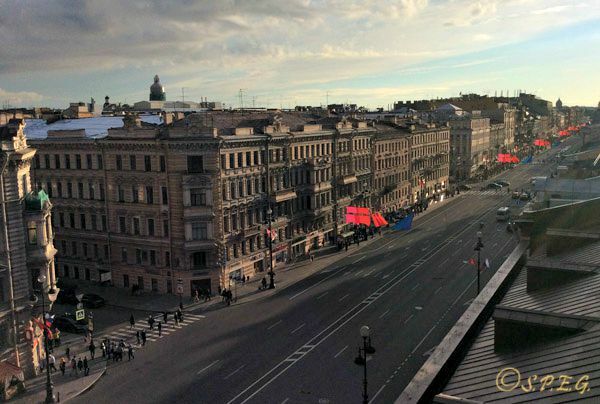 Since the beginning of the 19th century until today, Nevsky Prospekt has been the most attractive, celebrated and popular promenade of the city of St. Petersburg. Centrally located, this avenue is a four-kilometre length of history, as well as the heart of the city’s attractions, nightlife and entertainment with shops, souvenirs, restaurants, clubs, and much more. 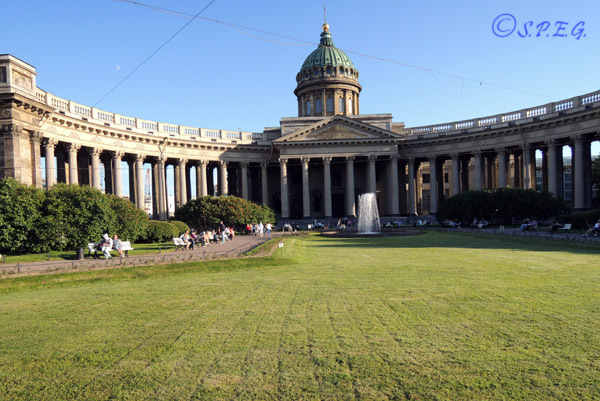 The Kazan Cathedral, also known as the Cathedral of Our Lady of Kazan, is one of the great masterpieces of Russian Classicism, as well as one of the largest places of worship in Russia. Located on the thoroughfare of Nevsky Prospekt this is the burial place of Field Marshal Kutuzov, and the only functioning Orthodox church in the central part of the city. 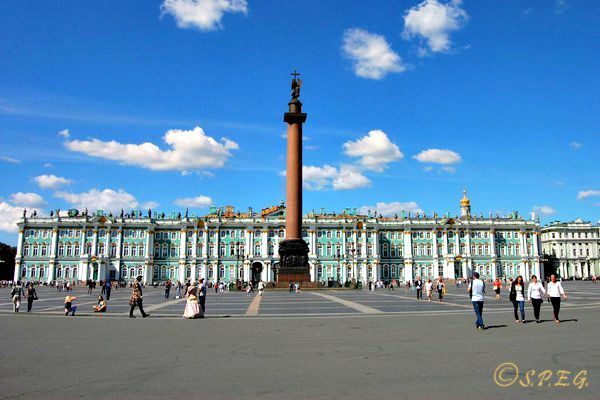 Founded by Peter the Great in 1704, the Admiralty is easily recognizable miles away by the gleaming gilded spire. Once a fortress with bastion, and later the most important shipbuilding centre of Russia, today it serves as a naval college, and it is home to the Sea Ministry. It has also become a very popular landmark due to its position. 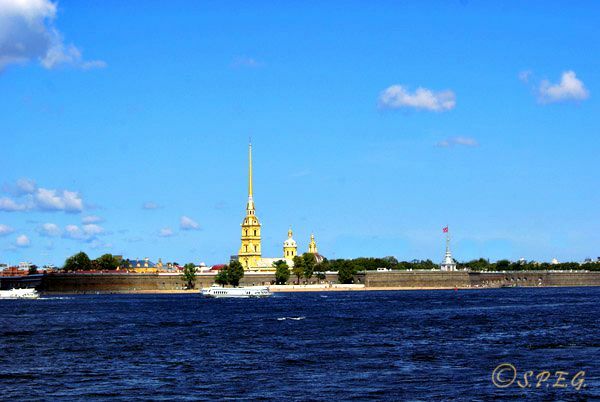 Located on a small Island, the Peter and Paul Fortress's was the first fortress to be built by Peter I, which marked the beginning of the new city to be called St. Petersburg. Once a political prison and a religious site for preaching, today it's an important tourist complex, which houses the Cathedral of the St. Apostles Peter and Paul, along with galleries, museums, and great river's views. 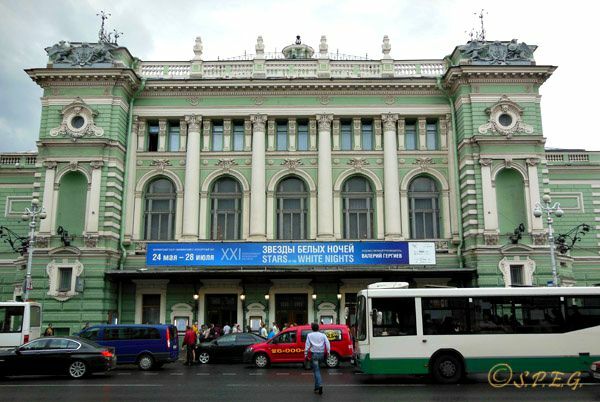 The Mariinsky Theatre is one of the main tourist attractions in St. Petersburg, and one of the world's great musical theatres. Also known as the Kirov Opera and Ballet Theatre in honour of Sergey Kirov, this remarkable neo-classical building is very popular among Russians and tourists for its famous ballet and opera, as well as its unique interior decorations. 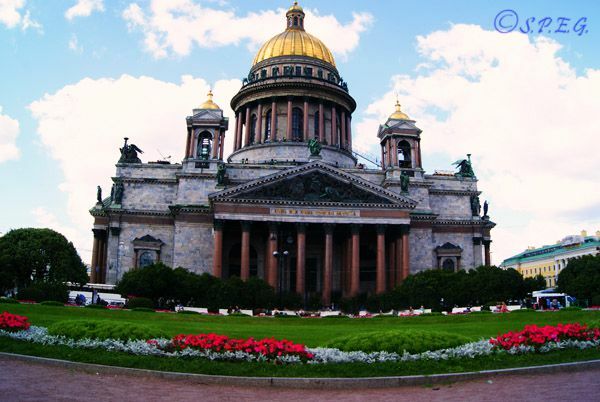 The St Isaac’s Cathedral is one of the most gorgeous and important cathedrals in the city. For nearly 200 years, it has been the fourth largest domed cathedral in the world and the biggest in the imperial city. As such, it continues to be one of the best St Petersburg Russia attractions, where the Russian visual arts of the 18th centuries are shown at their best. The Church of the Resurrection (Commonly known as "Our Saviour on the Spilled Blood Church") is the most picturesque and visited church in the city, and among one of the best St Petersburg Russia attractions. Built on the spot where Emperor Alexander II was mortally wounded on 1 March 1881 by a terrorist bomb, this unique architectural masterpiece is a place really worth visiting. 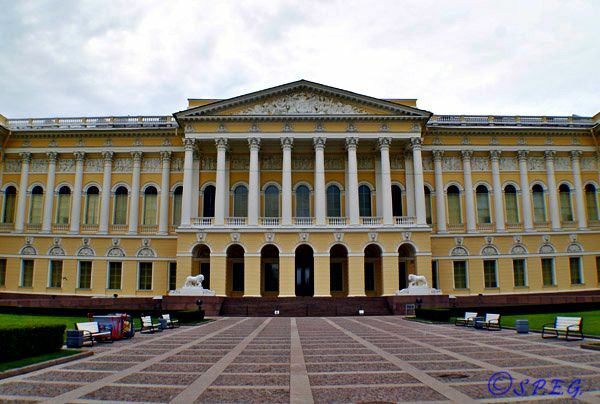 With 400,000 exhibits including sculptures and paintings, the State Russian Museum, is the right place to visit for people interested to see the best Russian art creations through the ages, from Byzantine-style icons to the Socialist Realism of Stalin's era. Created by the Italian architect Carlo Rossi, this is one of the most elegant buildings in the city. 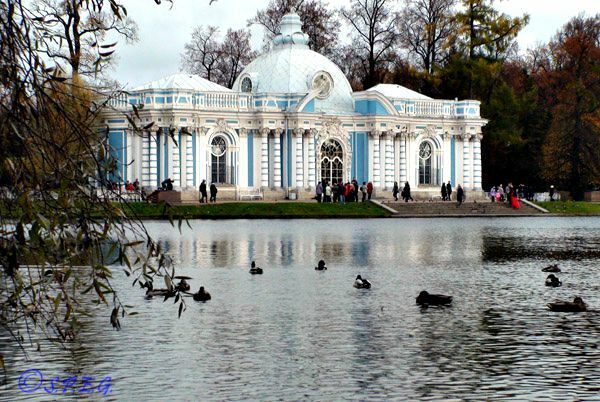 Tsarskoye Selo is one of St. Petersburg's most famous imperial villages, so another great addition to your to-do-list. 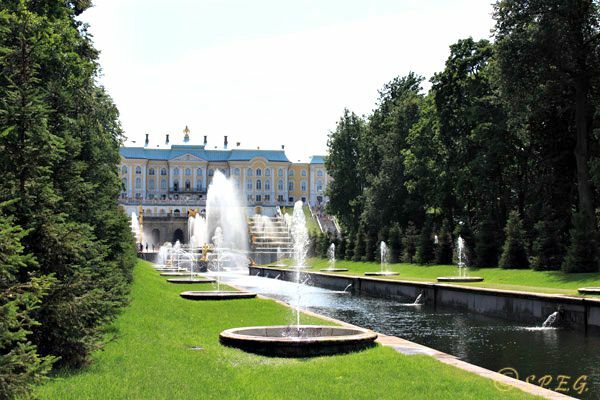 It is home to the Catherine Palace with its sparkling Amber Room and large parks filled with interesting and unusual monuments, sculptures, art works, and small buildings. Regardless of the time of the year, sightseeing opportunities abound here. Once a formal garden built for Peter I, and later a vast elaborate palace complex, Peterhof remains one of the most important historical and architectural monuments of the 18th-19th centuries. With an area of 1000 hectares, five palaces, dozens of gold fountains, thousands of paintings, sculptures and applied art, it is one of the world's and St Petersburg Russia's most famous attractions. The Naval Cathedral in Kronshtadt's Island. Located on Kotlin Island in the Gulf of Finland, lies Kronstadt, St. Petersburg’s fortified island guard. 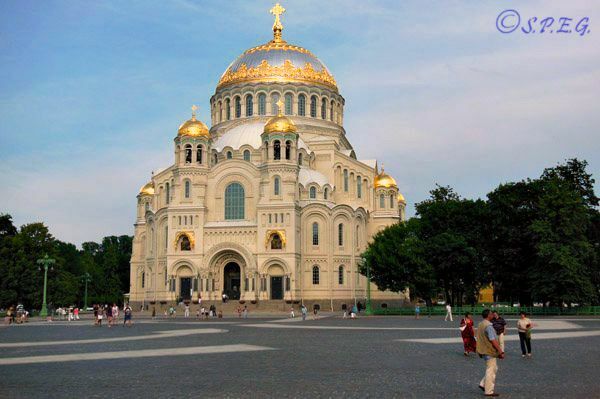 Once the main military base of the Baltic Fleet, and sailors, today a new tourist center with a fascinating naval history, an array of sea forts, and a striking byzantine Cathedral. A day trip here is a perfect getaway for those who've had their fill of Petersburg’s most celebrated landmarks. Would you like to visit one of the top attractions listed on this page?